Namiwa Jazz is an artist, songwriter and composer, and also the founder of the Namiwa Change Formation. 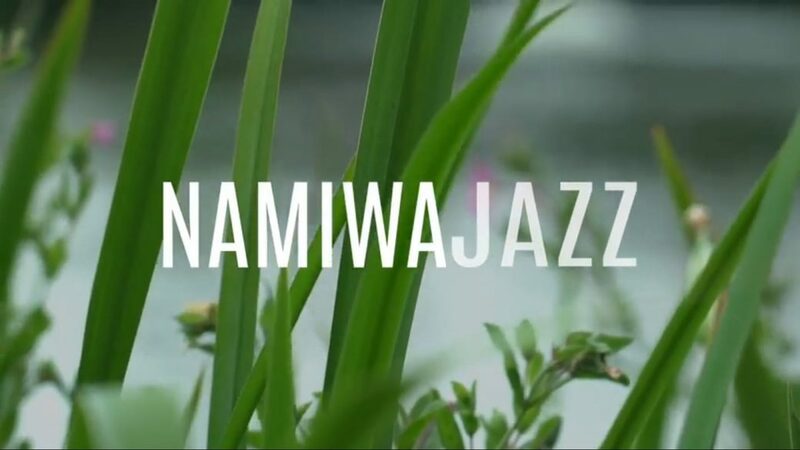 “My name is Namiwa Jazz. I am 24 years old and the founder of the Namiwa Change Formation. “Namiwa Change Formation (NCF) is an ever-evolving and diverse network of radical, subversive and free-thinking individuals. NCF works mainly with women and girls from Black and Minority Ethnic (BAME) groups offering personal and community centred approach to making new work. We are a springboard for alternative representations of self and a catalyst for creativity. We are currently receiving support through the NatWest Business Accelerator programme, who are supporting us in the development of our Winter 2018/19 projects. We will be making some exciting announcements coming up later this year! All our projects work with our community holistically, educating and informing them about the importance and value of health, the environment and the arts. As a company we are inspired by the abundance of BAME artistic excellence emerging from the underground/ DIY scene in Birmingham. “Self-motivation and perseverance. Initially, I knew that I would be working autonomously on my own business venture but I underestimated the amount of perseverance needed to take on a brand new adventure almost by yourself. There were a few times where I struggled and felt as if it would have been an easier option to go into arts administration work and do the same work just for somebody else or another initiative. I know that my perseverance is not only going to empower myself and my company but through the work, we will be changing the lives of women and girls from disadvantaged community groups for the better. We aim to achieve this through artistic enrichment, which to me is more than enough reason. During the year I was pushed even more to find my own ‘why’.